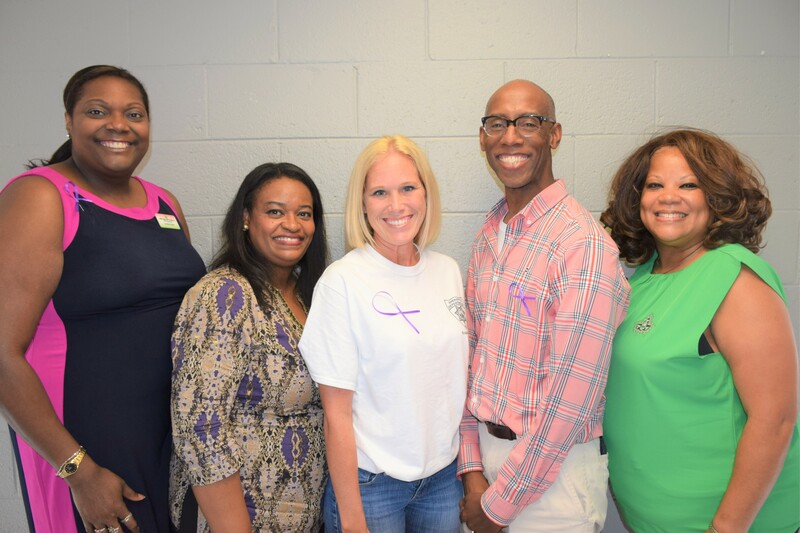 The members of Alpha Kappa Alpha Sorority, Incorporated®, – Pi Mu Omega Chapter and PMO People Motivating Others, Inc. (the chapter’s charitable arm) are committed to assisting high school graduates achieve their educational goals. Each year, the proceeds from our various fundraising events are used for scholarships and book awards that are presented to graduating seniors from the Burlington County area. 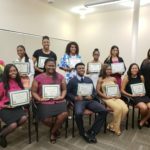 In June 2016, a total of $10,500 was awarded to students who are now enrolled at various colleges and universities throughout the United States. In addition to chapter awards, scholarships have been established in memory of former chapter members Antoinette Hampton and Lillian G. Hill. An award was also established in memory of Gregory J. Tolifero, the late husband of a chapter member, Donna Tolifero. Scholarship applications will be available in December 2016 for students planning to attend college in the Fall of 2017. Students should see their guidance counselors to obtain an application. It is our honor and privilege to invest in the future of the young adults of our community.